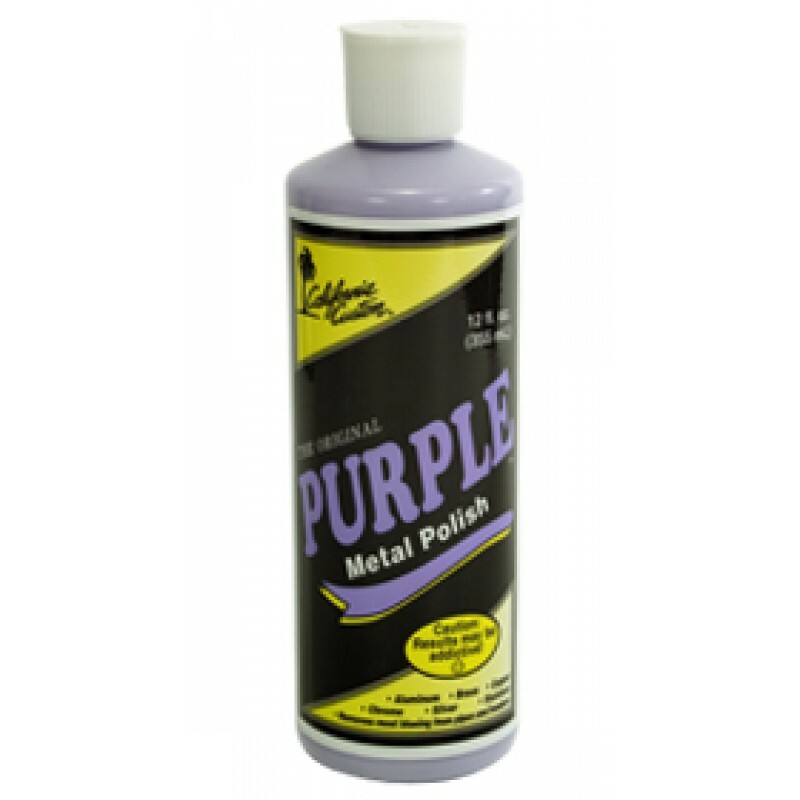 12 oz bottle of Purple Metal Polish. 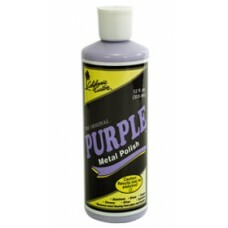 Good for polishing aluminum, brass, stainless. Removes blueing from chrome pipes.